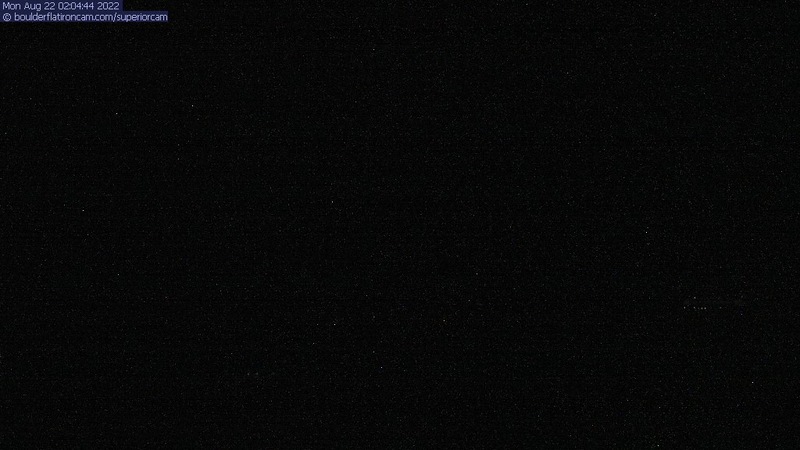 Live views of the Boulder, Colorado area.  The Louisville cam is the original Boulder Flatiron Cam with it’s view to the west of the Flatirons, South Boulder and the Indian Peaks from the Davidson Mesa area of Louisville. The Superior cam is a panoramic view to the northwest looking over Boulder toward Long’s Peak, Flagstaff and the Indian Peaks. 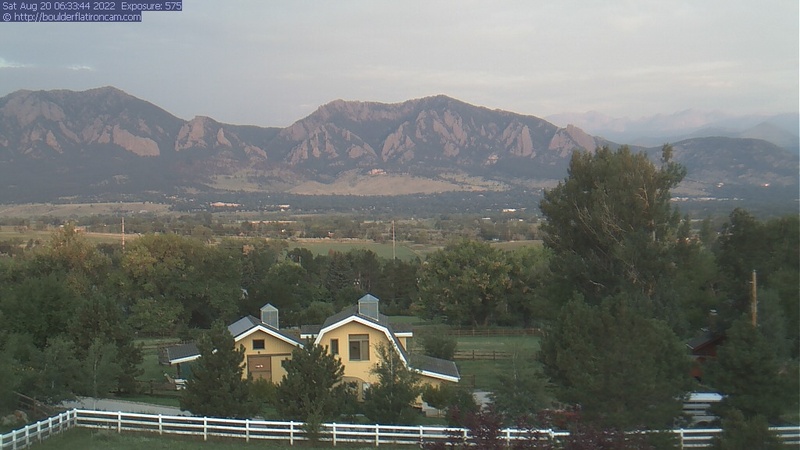 The Boulder cam is the view from Pearl St. to the south looking over Chautauqua Park and the Flatirons. Click the home page images to see the large current image, today’s timelapse and archive photos and access timelapse videos from previous days.